This administration does keep those of us with a sense of fairness and justice hopping. Please share to everyone you know in both NJ-NY and across the country. 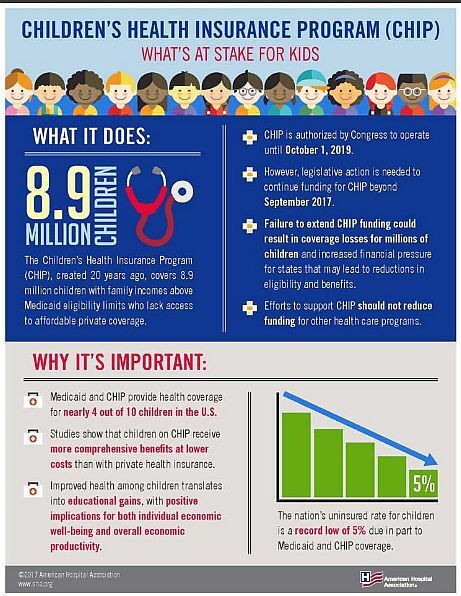 Get them to call their senators, for as of tomorrow, 8.9 million children in America will no longer have healthcare.